SAN FRANCISCO, Oct. 7, 2015 — An analysis by OpenTable, the world’s leading provider of online restaurant reservations and part of The Priceline Group (NASDAQ: PCLN), reveals that reservations for parties of one have grown nationally by 62 percent, making them the fastest growing table party size. The findings indicate that the stigma surrounding dining solo may be starting to lift and that consumers are eager to savor unique culinary experiences alone. OpenTable’s analysis also showed that among major metropolitan areas, in rank order, Dallas, Miami,Denver, New York, Philadelphia, Las Vegas and Chicago have experienced the strongest growth in reservations for one. In celebration of solo dining and the restaurants that cater to them, OpenTable also released the Top 25 Restaurants for Solo Diners in U.S. The alphabetical list was generated based on the restaurants most booked for tables of one and the “overall” star-ratings associated with reviews submitted by verified diners as well as our restaurant experts’ recommendations. 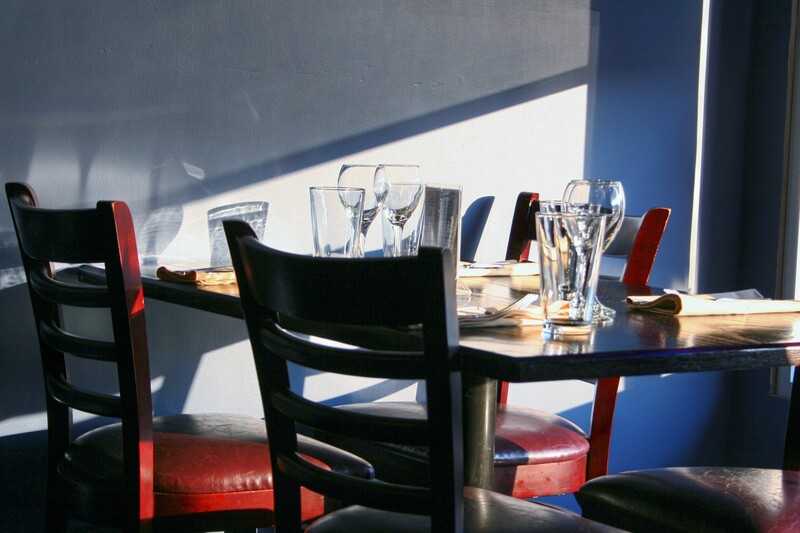 Diners can read more about the solo dining trend by visiting the OpenTable blog.